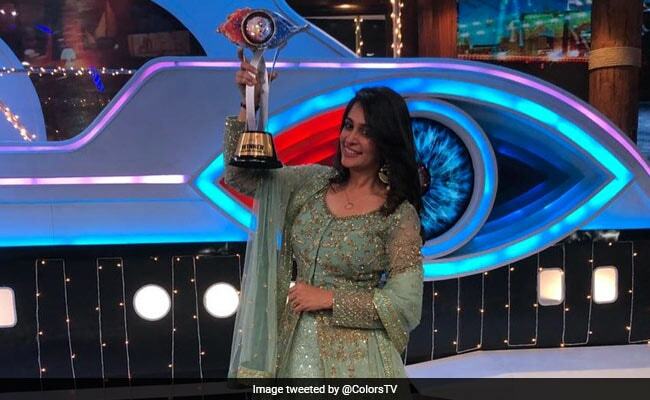 The grand night of Bigg Boss 12 has been finally marked as the end of the season with Dipika Kakkar Ibrahem as the winner. She was titled as “the most dignified woman of the house” by people. After various difficulties faced by her in the house she is finally successful to win the heart of public and win the trophy of this season of Bigg Boss 12. 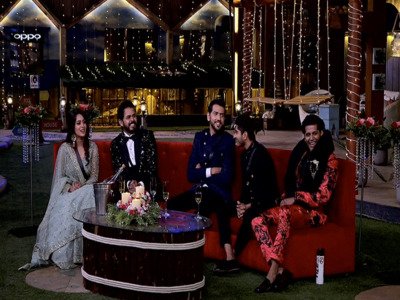 The night of Bigg Boss 12 Grand Finale night began with the top 5 finalists: Romil Choudhary, Karanveer Bohra, Deepak Thakur, Sreeshant and Dipika Kakkar Ibrahem. At first Romil Choudhary was found to be evicted followed by KaranVeer Bohra the next one. The next was a twist made by Bigg Boss were Deepak Thakur took the 40% of the price money and got evicted from the top 3. We were left with top 2 as Sreeshant and Dipika Kakkar Ibrahim whose brother-sister jodi has marked the history of Bigg Boss 12.